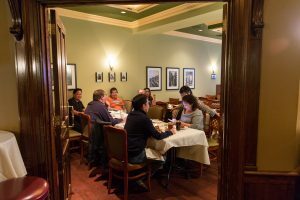 Want to watch a sporting event or the Oscars or have a meeting? This room is perfect for any kind of business meeting with WiFi access and with a 60” monitor, your presentation is guaranteed to sparkle. 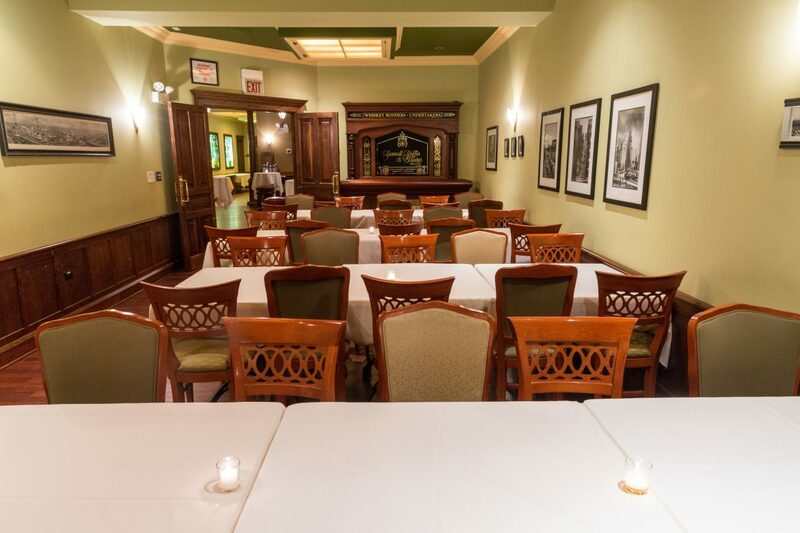 For more information on Private Events and Weddings please contact us or call 312-871-1637.